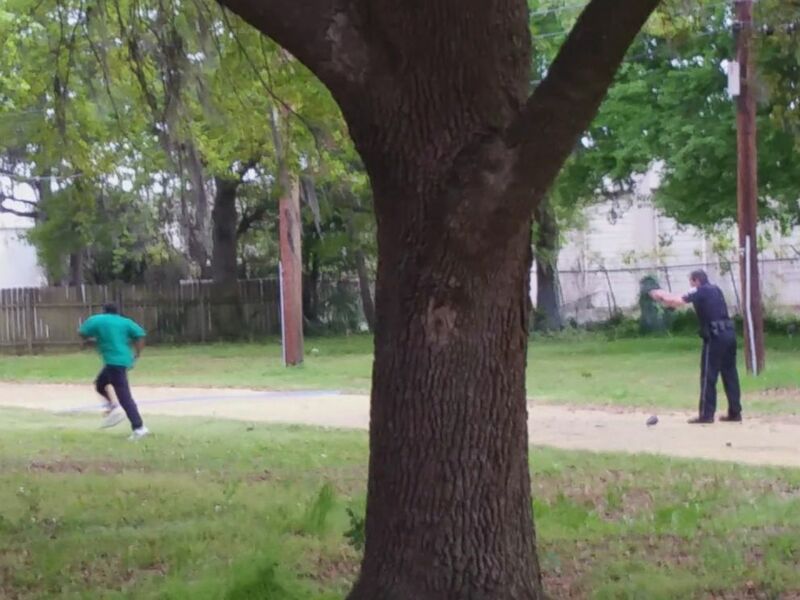 A South Carolina cop who shot an unarmed black man in the back is going to jail for at least 19 years. U.S. District Judge David Norton ruled today that the former officer committed second-degree murder and obstruction of justice. The judge will announce Slager's final sentencing later today. The judge's decision comes after Slager, who is white, pleaded guilty to a federal civil rights offense.